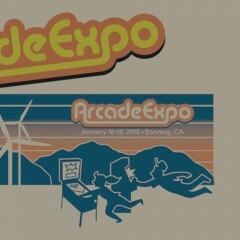 Home » Posts Tagged "Arcade Expo"
California at the Museum of Pinball for the fifth annual Arcade Expo show. 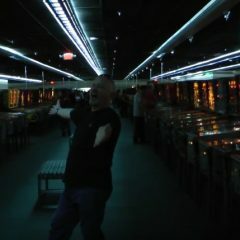 Over 400 pinballs under one roof, a similar number of arcade video games, seminar talks, movie screenings, game vendors, food vendors, live bands. Bruce and Ron review what they done did at the big shindig in Banning, California. 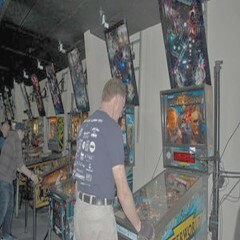 Pinball News tours the pinball area of Arcade Expo in Banning, California. 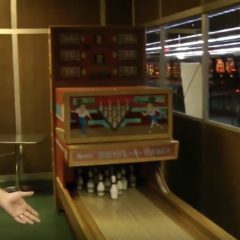 Bruce and Ron take a tour of Pinball Expo 2017, including their opinions on various games. During which the video gets rickrolled. Or *they* get rickrolled. The challenge has been made! 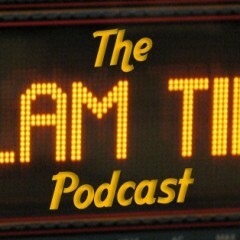 Listen to the show to find out what the challenge is. A forty minute tour! Yes, it really was that huge of a show. 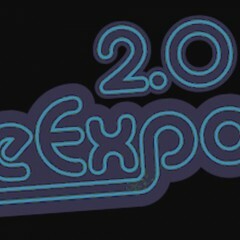 It’s Arcade Expo and the It never Drains in Southern California PAPA Circuit Event, together. 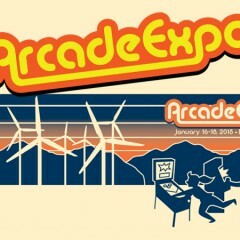 It’s the inaugural Arcade Expo in Banning, California. 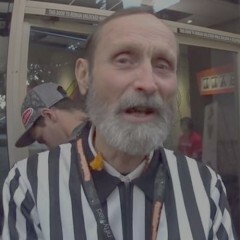 Walter Day and Billy Mitchell were there along with a crowd of eager pinball players, some of which would set a record. 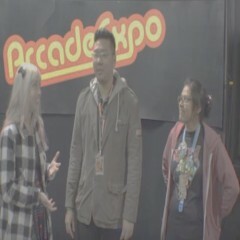 On Saturday, January 17th, over 330 people set a record for “Most People Playing Pinball Simultaneously” at Arcade Expo in Banning, California.